This year, more than 2 million students will begin their freshman year at colleges and universities across the country. As they transition into this new chapter, however, data shows that not all of these students will reach the necessary milestones to make their college journeys a success. There are a number of reasons why students do not successfully progress to the next phase in the college life cycle. Fortunately, there is a solution—mentoring. Within this solution, however, we must also acknowledge an important counterpoint—quality mentoring is not within everyone’s reach. 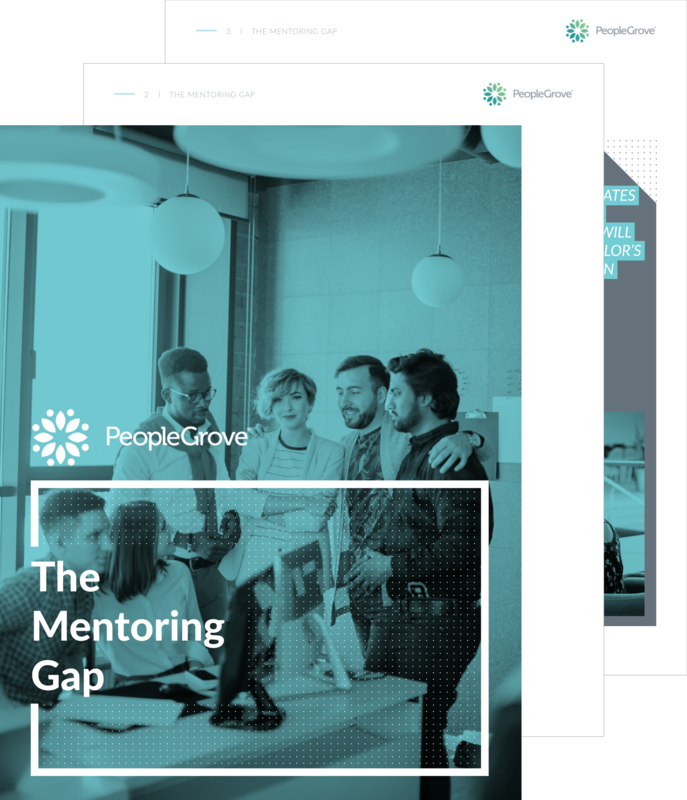 The result is the mentoring gap.